Our Orlando, FL team has the experience and the technical skills to help you with your drain field services in a timely and cost-efficient manner. 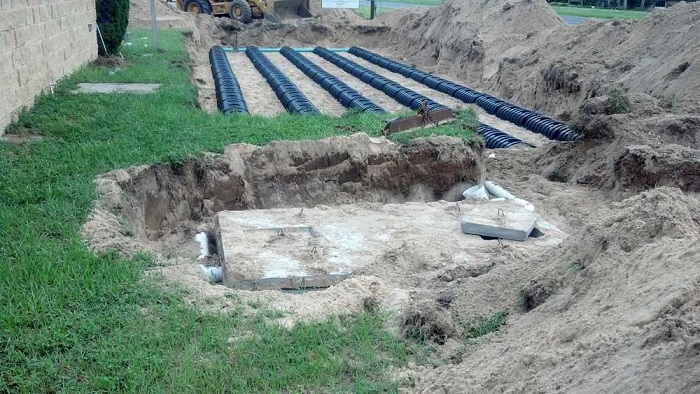 Drain Field Services in Orlando – A drain field is a crucial component of a properly working septic system. This area of pipes allows your filtered water to percolate back into the ground water. Without a properly functioning drain field, the sewage water can cause foul odors, backups, and even sickness in your family or your neighbors. 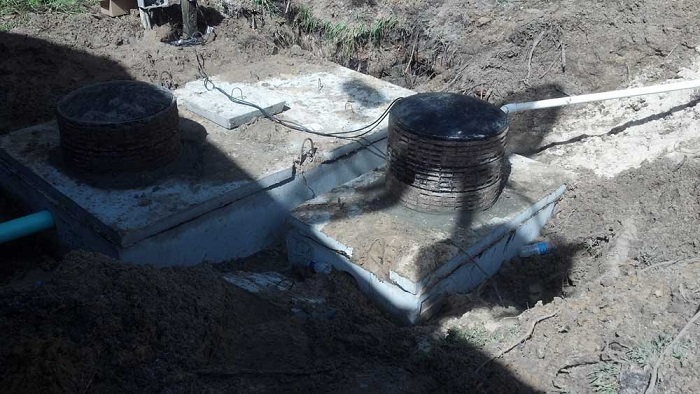 At Clark Septic in Orlando, Florida, we have been providing a variety of drain field services from installation to maintenance to repairs since opening in 2002. We have the experience and the technical skills to help you with your drain field services in a timely and cost-efficient manner. Contact us today for a consultation! 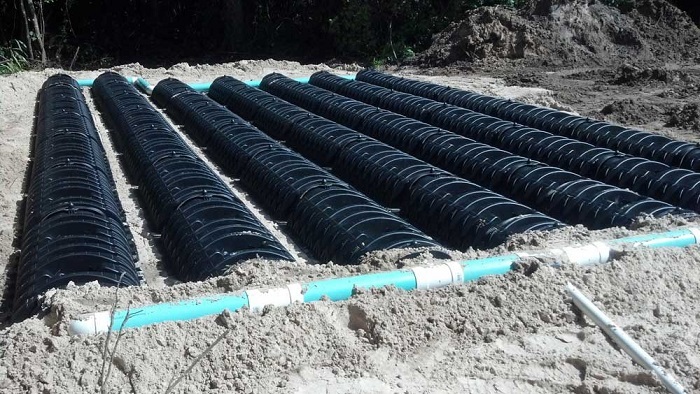 Drain Field Installation: We typically perform the installation process at the same time as installing the complete system. 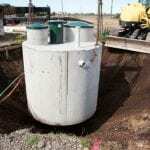 A septic system requires a drain field in order to properly eliminate the treated water. Without a drain field, your tank would be overloaded within just a few months or less. Drain Field Repair: If you have an issue with your drain field, call us to diagnose the problem. Our technicians will analyze the cause of the issue, and then provide you with a detailed description of how to fix the problem. The sooner you get your drain field fixed, the sooner your tank will be able to eliminate water and maintain a smooth flow. Drain Field Inspection: Our technicians can come to your property and inspect the drain field as part of the routine maintenance process. We can find potential concerns before they drastically affect your system. Our team has a lot of experience with a variety of drain field services, so call us today if you have any concerns. 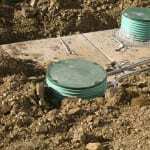 At Clark Septic, we offer high-quality drain field services in Orlando, Altamonte Springs, Ocoee, Pine Hills, Winter Park, Deltona, and Winter Springs, Florida.